You’ve hopefully already read our guide on how to power up your team’s attack using a pivot, so you already understand what the role is all about. Now it’s time to see it in action. This time we’ve picked a couple of videos to show you how it works and illustrate some of the specific techniques you will need. If you haven’t discovered the power of the pivot then you’re going to want to pay close attention here. 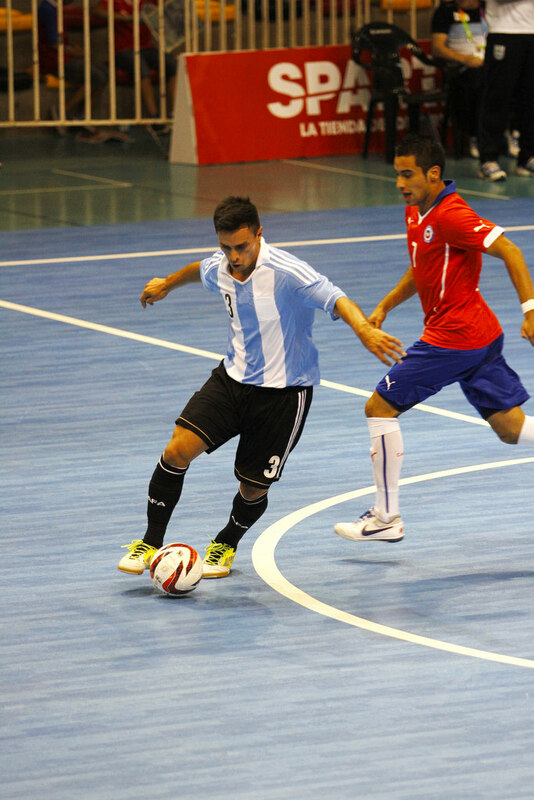 Cirilo is a top futsal pivot playing for Russia and MFK Dinamo Moskva; one of the best in the world. In this video he illustrates some of the techniques, tactics and tricks that he uses to create scoring opportunities. It is absolutely essential viewing for any pivot, whether in futsal or other forms of 5-a-side. It has to be said that the quality of this video is not fantastic. Nevertheless, we’ve selected it for this collection as it shows an abundance of pivot plays from real top-level games. There are lay-offs, turns and tricks from a vast number of pivots and it really shows you what can happen when the position is played well. If nothing else, the tune playing in the background is a cracker. Got any more tips or videos that you think should be shared – let us know in the comments below! Power-up Your Team’s Attack Using a Pivot – part 1 of our guide to playing as a pivot; this covers a lot of the tactical elements. Guide to successful free kicks – some great ideas to help you ripple the net from your free-kicks.